No matter how effective your daily, weekly or monthly cleaning routines are there will be a progressive accumulation of soil. 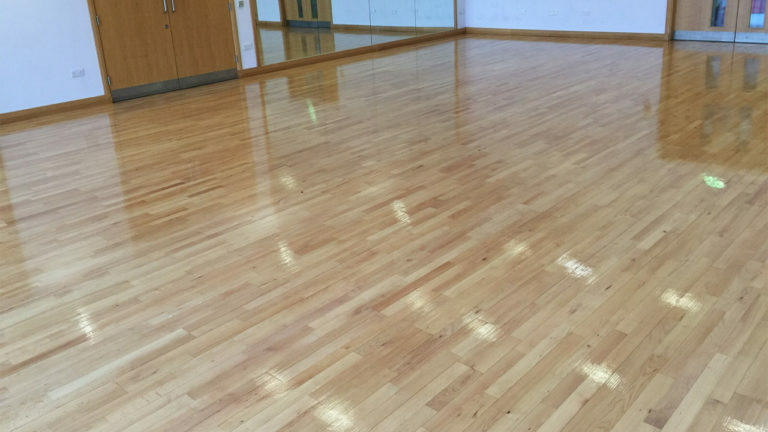 Facilities or site managers often complain about build up of mould and grime on washroom floors and walls. Or not being able to get rid of smell and lingering odour. Most washrooms have high traffic use and in poor state can be a major source of dissatisfaction for visitors. This in turn can affect business results in many ways such as poor customer ratings, lost revenue or complaints. 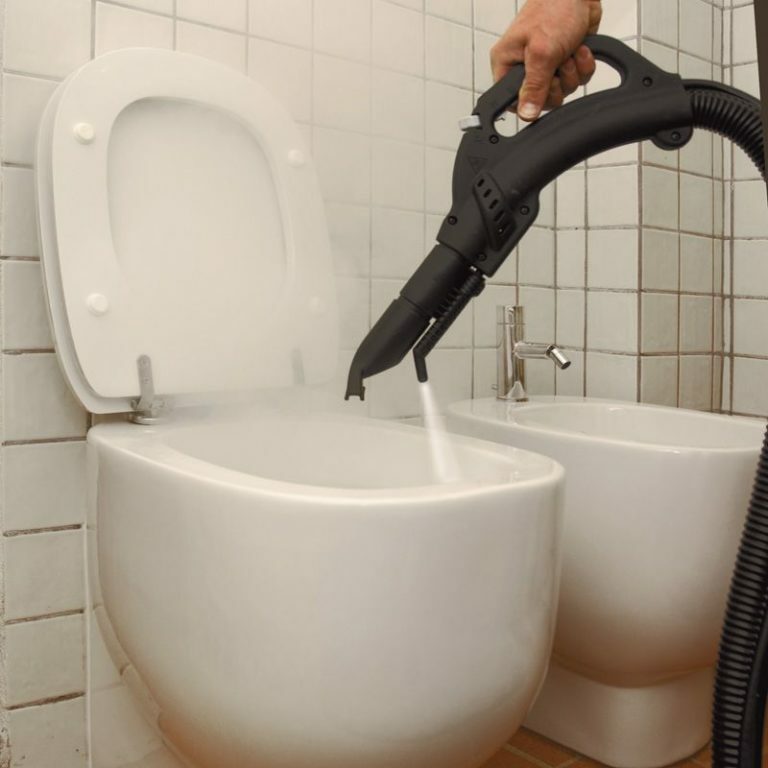 Clean Pro can provide cost effective and customised one off or regular washroom cleaning to suit your needs. 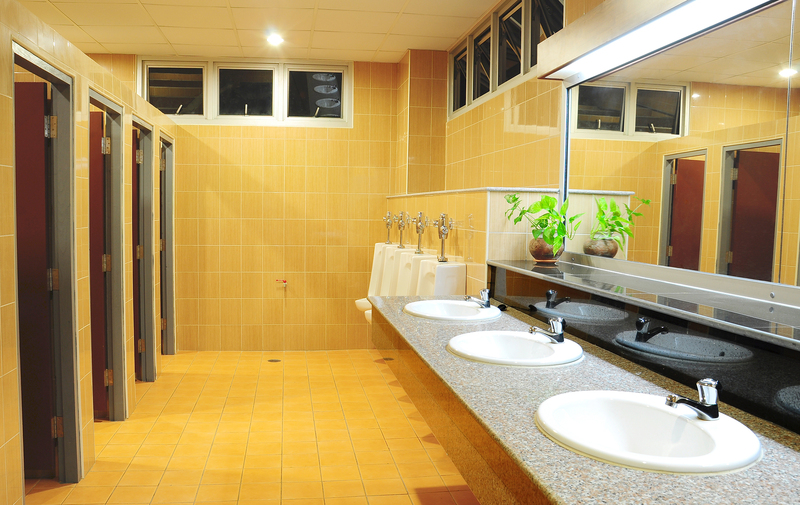 We can deep clean and fully sanitise your washroom to bring back the sparkle, cleanliness and freshness. 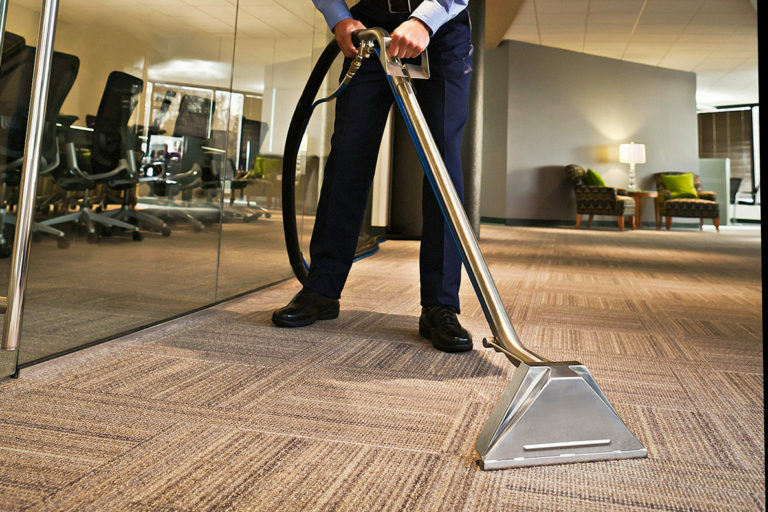 Using state of the art OSPREY dry steam technology our cleaning technicians also clean all hard to reach areas, removing ingrained stains and reducing infection risk.